Bali island is one of popular tourist destination in Indonesia which is offer unique culture, social life and activities may not find in other country. 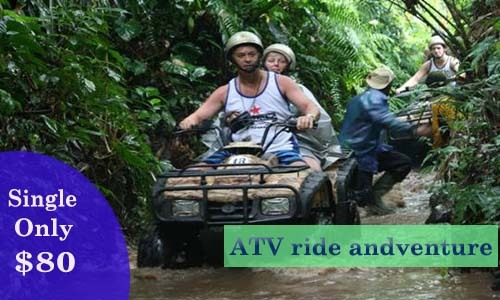 Wide selection of activities that you can do such as: Bali trekking, ATV ride, cycling tour, diving, etc. Also a lot interesting places that you can visit such as visit Bali temples, visit Bali beaches, Balinese Hindus ceremony, traditional art market, etc. 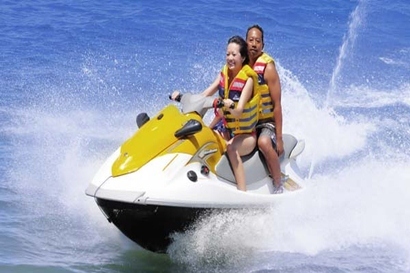 Let begin customize your holiday now, Book Bali Tour packages, Bali adventure, Bali activities and transport which is all has been customized with customer in mind. 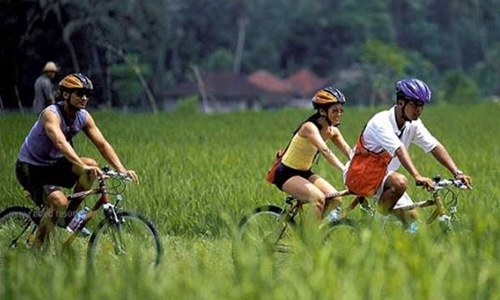 Northern Bali Tour is one of Bali full day tour packages which is special for explore places of interest in northern part of Bali. Details..
Kintamani and Ubud Tours is Bali Full Day Tours package which is one of popular tour package in Bali island with is the tour trip duration 10 – 12 hours. This tours is special to visit Kintamani village and Ubud village. First stop is visit Batubulan village to see Barong dance performance, and then visit Celuk village to see gold and silver crafting, and then visit Tirta Empul temple, details..
Bedugul and Tanah Lot Tours is one of Bali Full Day Tour Packages with duration 10 – 12 hours by visit Ulun Danu temple located in Pacasari village, one of popular tourist object which is offer beautiful Hindus temple built on the lake . After that we will invite you to visiting others interesting places like: Candikuning fruit market, Luwak Coffee plantation, Alas Kedaton Monkey forest, and Visit Tanah Lot temple, Details.. 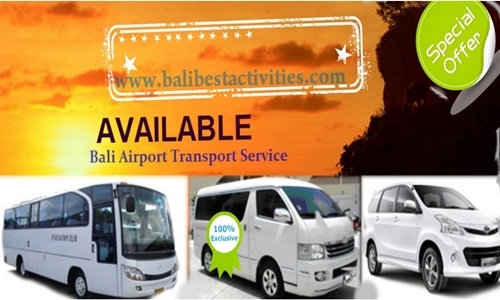 Pick up and drop off to airport from any part of Bali island, competitive price and no hidden fee. 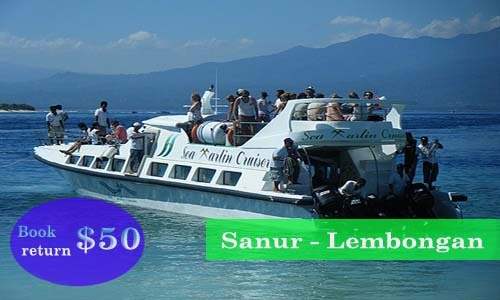 Price including Hotel Transfer ( Sanur, Kuta, Seminyak, Jimbaran, Nusa Dua ( BTDC ), Ubud Center). 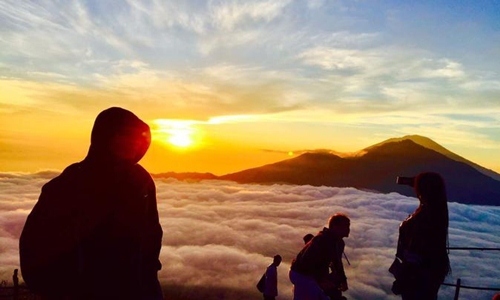 Mount Batur Sunrise Trekking is popular trekking tour and one of most challenging trekking activities that you can do in Bali. 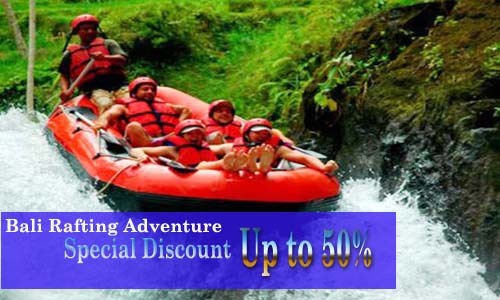 Do you want more Bali Tours Packages?